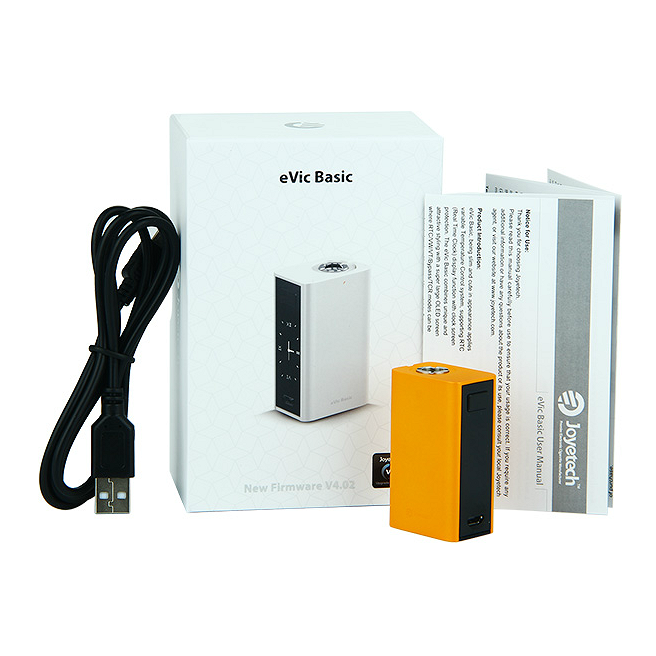 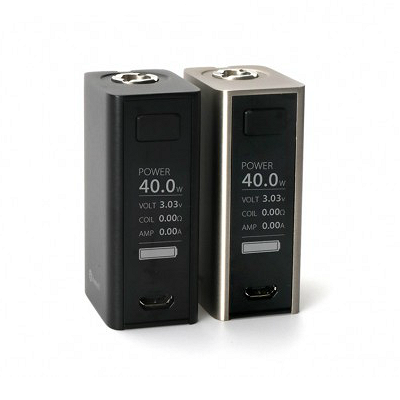 The Joyetech eVic Basic full kit is the smallest Joyetech electronic cigarette equipped with V4.02 firmware. 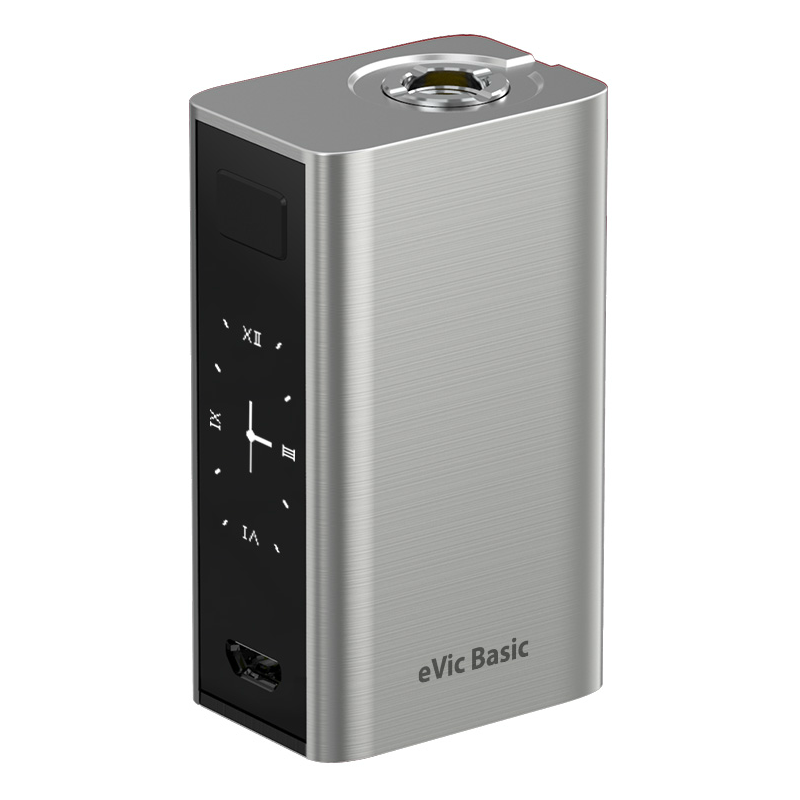 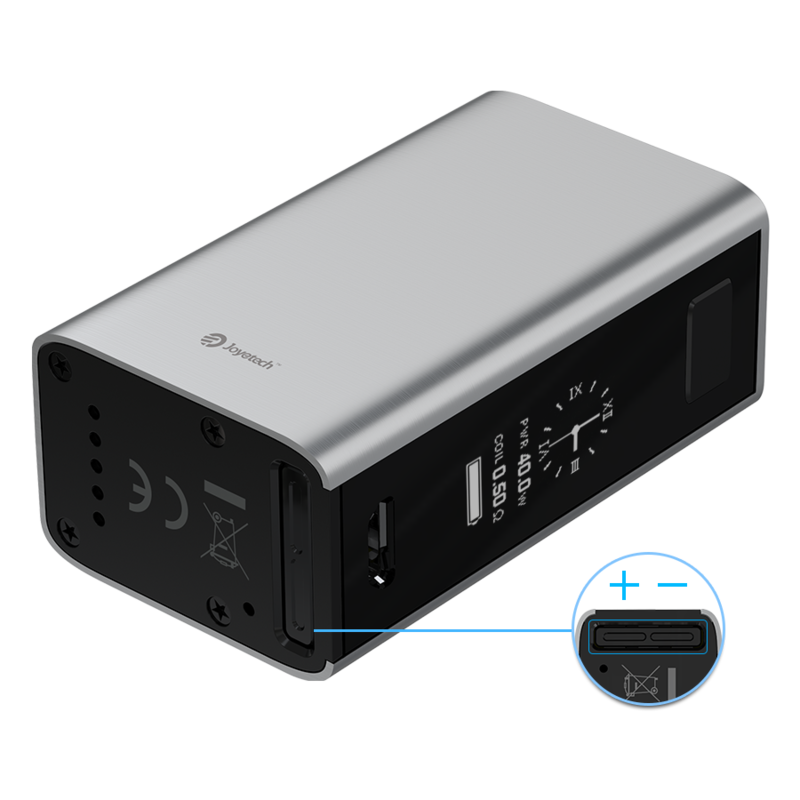 Packing a built-in 1500mAh battery with 40W of maximum output, the Joyetech eVic Basic comes complete with a full temperature control suite, top of the line OLED screen and an extremely well-built chassis. 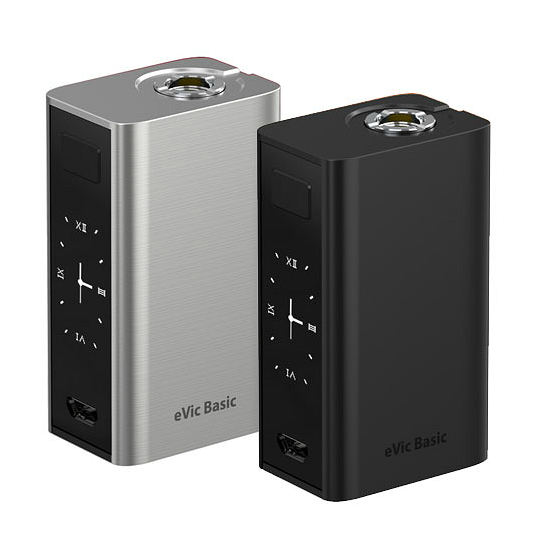 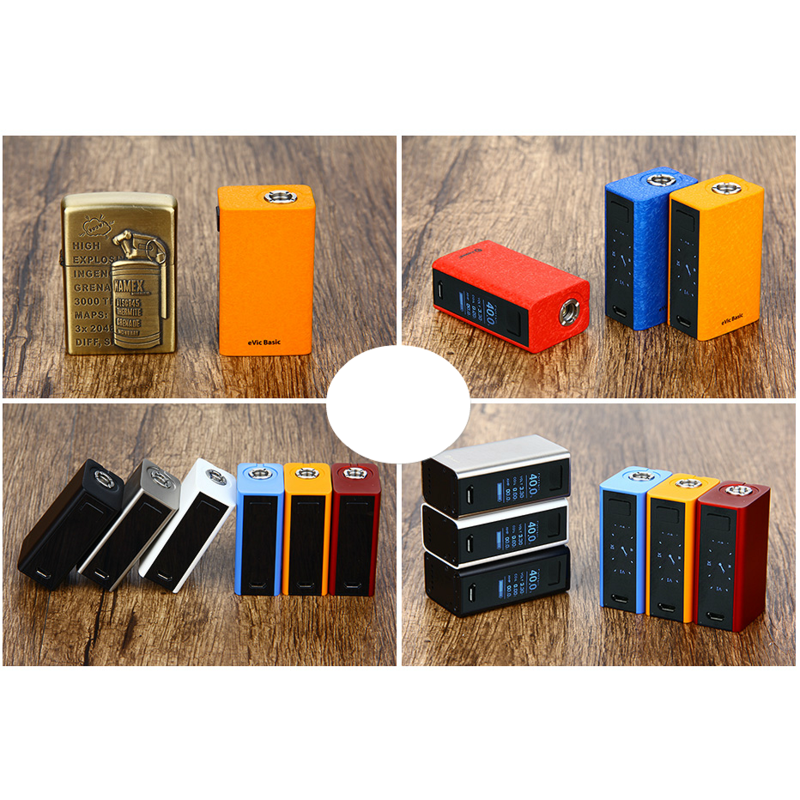 → To view matching atomizers for the eVic Basic, please click here.